The real function is saved in the INCAP ! 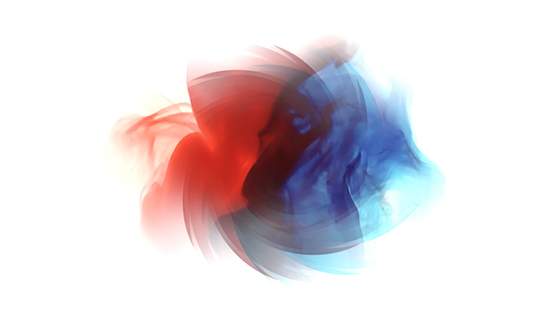 Most of the vitamins and other nutrients are very sensitive and lose their power the moment they get mixed with water, the longer they stay mixed, the less efficiently they work. 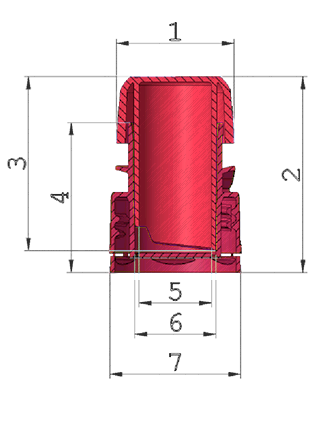 INCAP solves this problem, with its special technology, while it has a stylish design too. 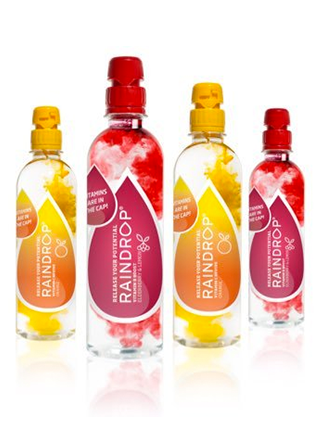 INCAP is the solution that delivers your taste formulation with full potency & taste. The Market for health-conscious consumers is growing steadily and the health & functional beverage market is the fastest growing segment. 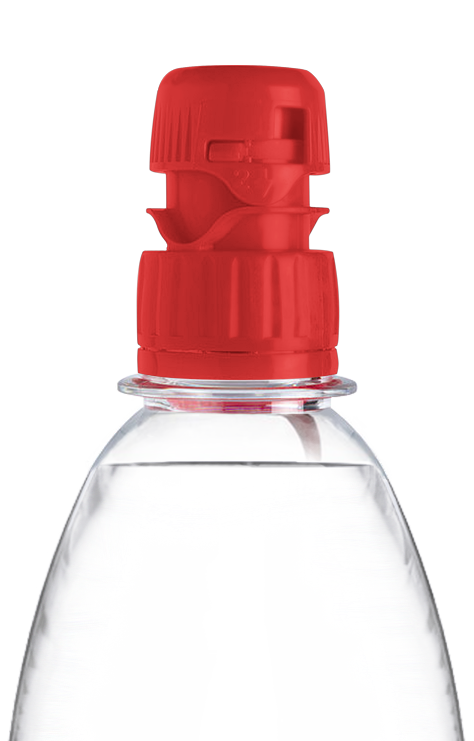 INCAP is an innovative patented dosing cap that provides endless opportunities in beverage applications. 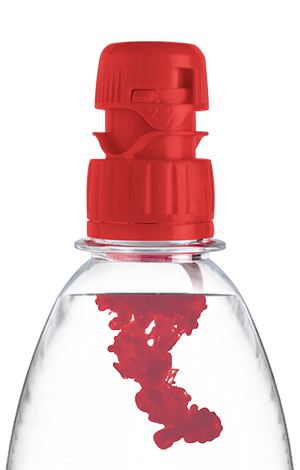 It stores a precise dose of formula in a moisture and oxygen restricted chamber that’s only mixed with water at time of consumption to make a convenient Ready-To-Drink beverage. 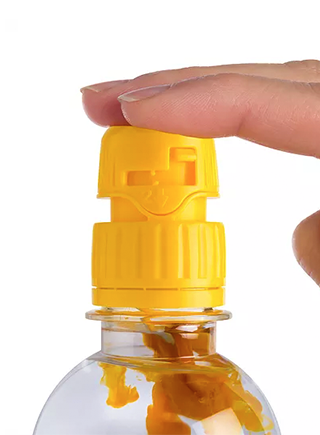 INCAP provides dispensing caps and closure solutions for beverage products, nutraceutical, cosmetic, chemical and household products. 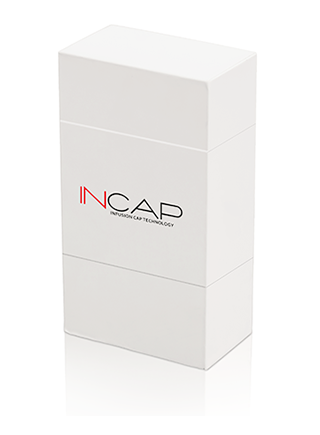 Incap – The infusion, dosing, dispensing, delivery cap and closure technology for functional products. Sign up for our newsletter or follow us on social media and we will keep you up to date.